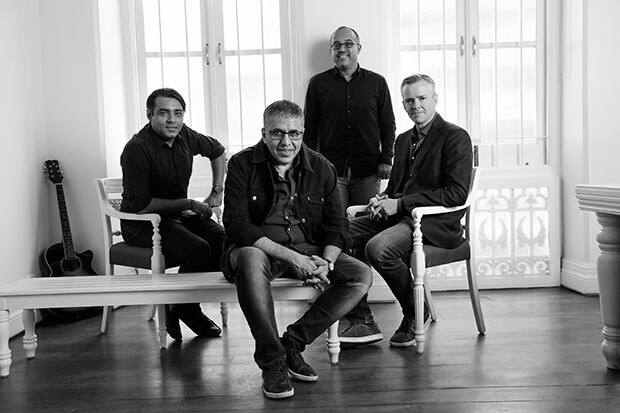 The 8-year-old Indian independent agency founded by Raghu Bhat, Manish Bhatt and Arunava Sengupta, Scarecrow Communications, has been acquired by the international network, M&C Saatchi. Following this acquisition, the agency will be called Scarecrow M&C Saatchi. A press statement announcing the acquisition said that Scarecrow would retain its own identity and would operate with full creative freedom, exactly the way it used to. 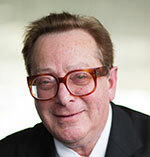 However, as expected, there will be an integration with the global financial processes and compliance practices. In a joint statement, the 3 founders (Raghu Bhat, Manish Bhatt and Arunava Sengupta) of Scarecrow said, “We are very happy with this partnership. It’s no secret that in the past few years, we have had many suitors. But after meeting Moray MacLennan, David Kershaw and Jeremy Sinclair in London, we were clear that M&C Saatchi is the perfect partner for Scarecrow. Why? Because they have entrepreneurship in their blood. The culture of M&C Saatchi, that sprung from the personalities of the brothers themselves – irreverence, low tolerance for jargon, challenging the established order and the history of many larger-than-life campaigns – are qualities we identify with. Scarecrow was part of the new wave of independent agencies in India that bloomed about 10 years ago but was able to achieve profitability and scale, in a relatively short period on the strength of its campaigns for Quikr, πctures, Religare, Baby & Me (Nestle), FunFoods (Dr. Oetker), Kohinoor (McCormick), Haier, DBS, Edelweiss, Danone B’lue, Wagh Bakri, Rasna, Living Foodz, Vivel and Fiama Di Wills (ITC), Only Vimal, DNA, Rupa, Spykar, Hungama and more. Today, it has an extensive roster of brands on AOR (agency on record), across categories including Viacom 18, Capital First, Emami, Future Generali, Zee Learn, Alcon Novartis, SebaMed (USV Pharma), Lactalis, Radio City, VTP, Mahindra, Business Standard, arthimpact, Anchor Panasonic, Reliance Capital and more. M&C Saatchi was founded in 1995 and has since grown to be the world’s largest independent advertising network. Powered by its philosophy – Brutal Simplicity of Thought, it comprises of 27 agencies in the Americas, Europe, Africa, Middle East and Australasia and 8 specialist companies which include cutting-edge firms like M&C Saatchi Sport & Entertainment, M&C Saatchi Mobile and the fast-growing customer engagement agency, LIDA.